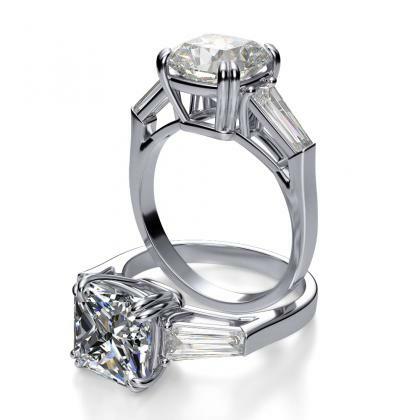 Since debuting in the 1960s, princess cut diamonds have quickly become one of the most popular cuts among those who appreciate truly dazzling, intricate diamond design. 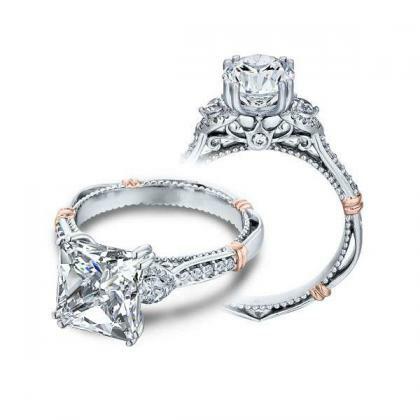 Princess cut wedding sets in particular have grown in prominence as an awe-inspiring symbol of the love and commitment between two people. 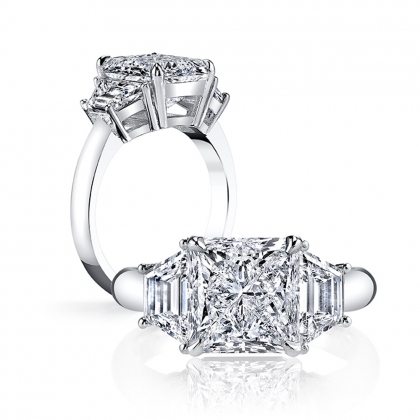 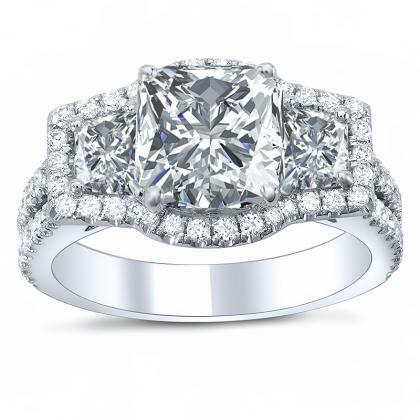 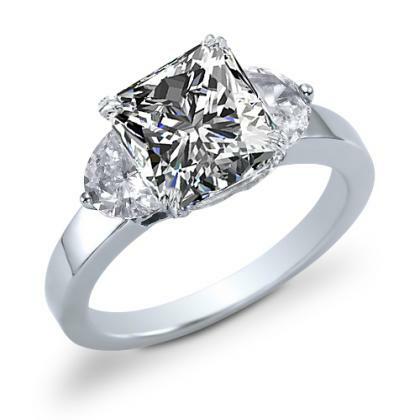 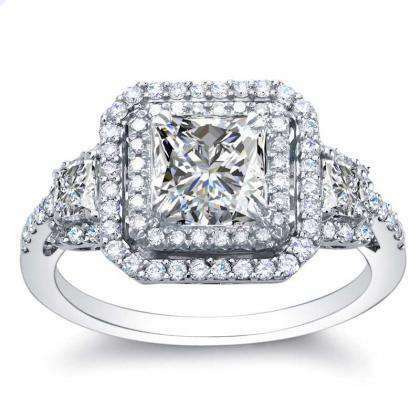 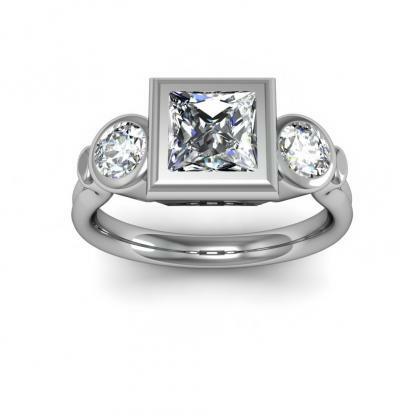 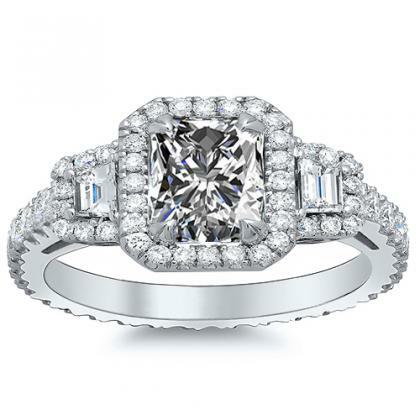 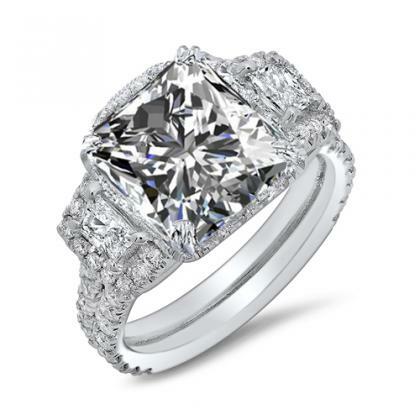 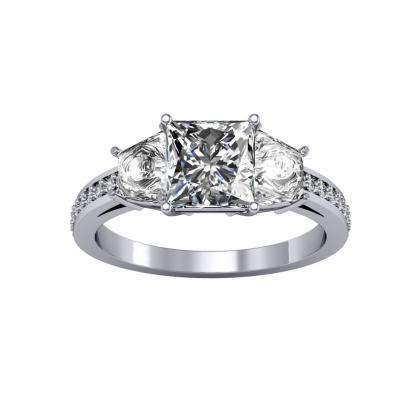 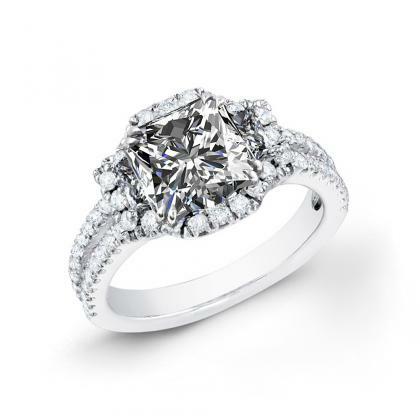 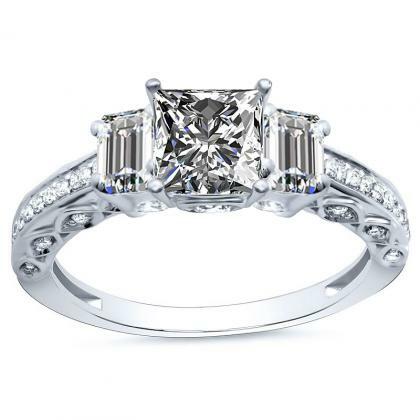 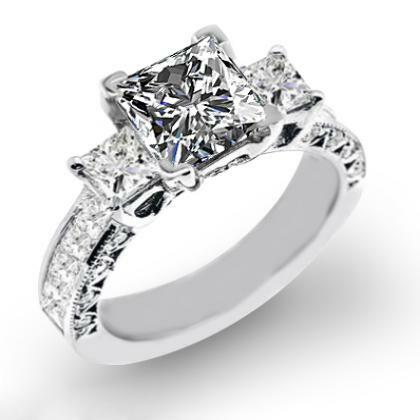 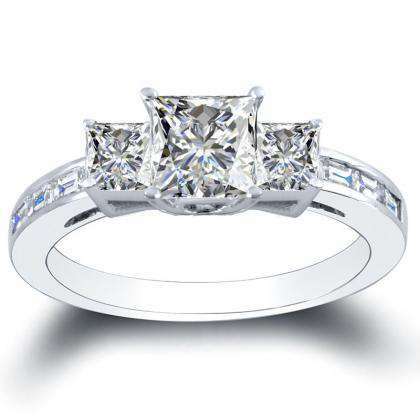 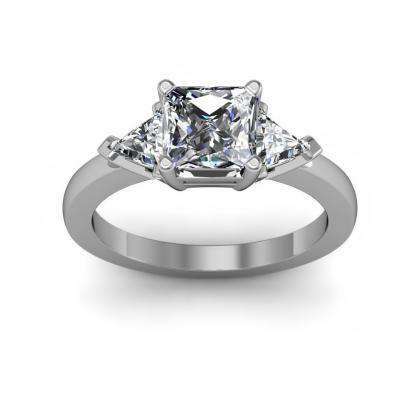 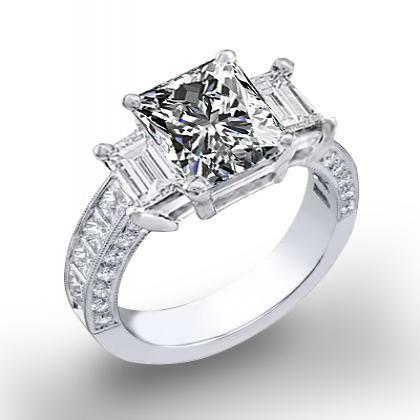 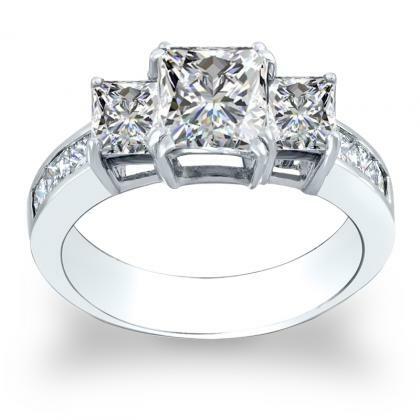 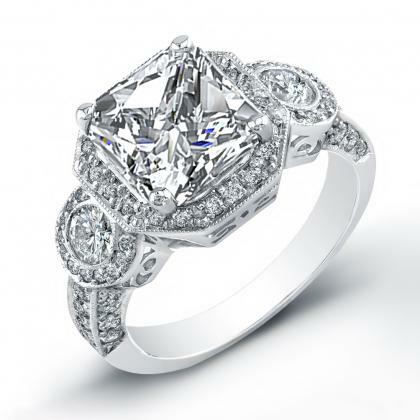 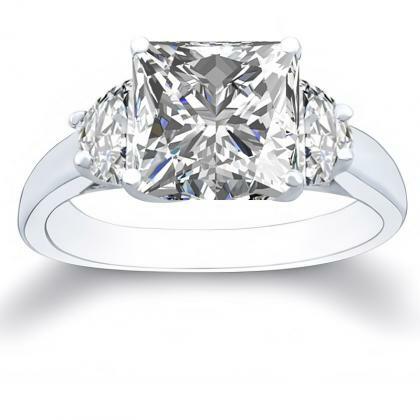 Many women browse the selection of princess cut engagement rings at Diamond Mansion as well, dreaming of the day her true love proposes to her with one of our breath taking princess cut three stone engagement rings. 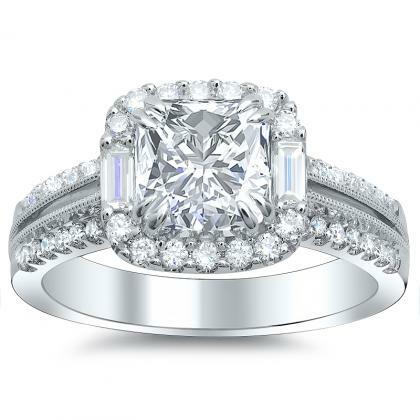 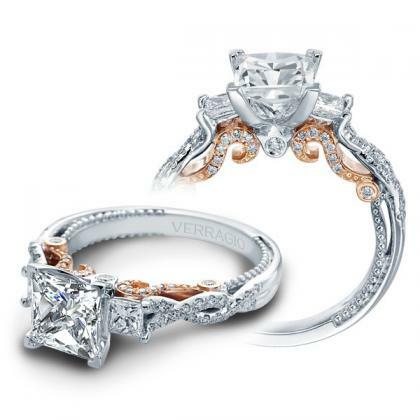 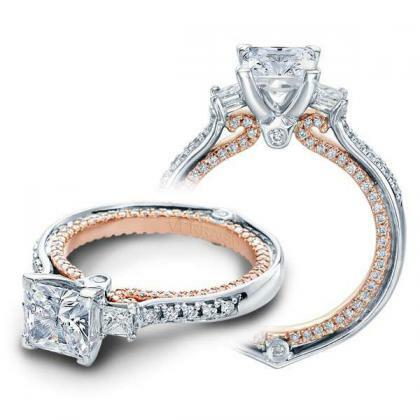 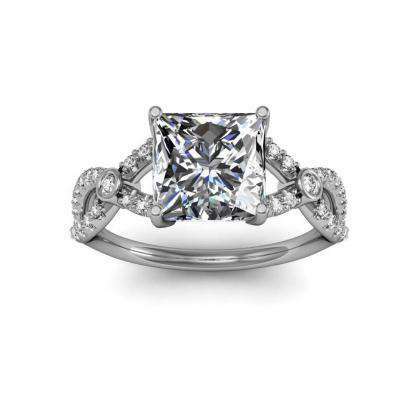 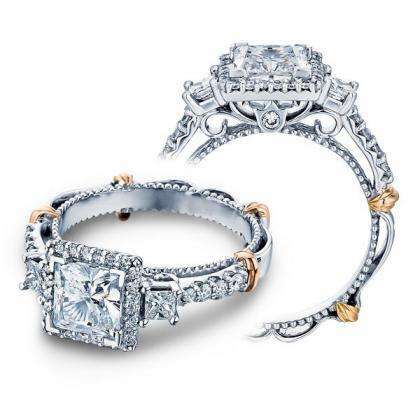 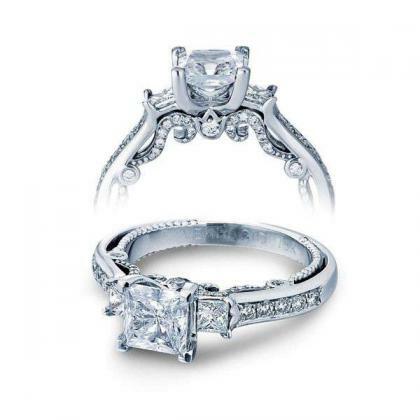 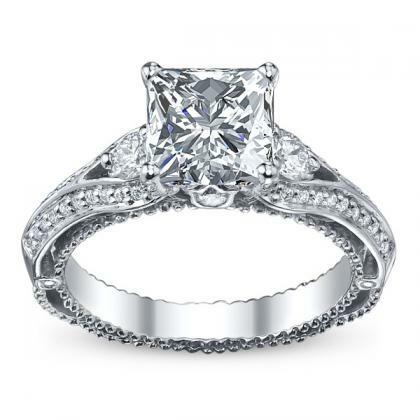 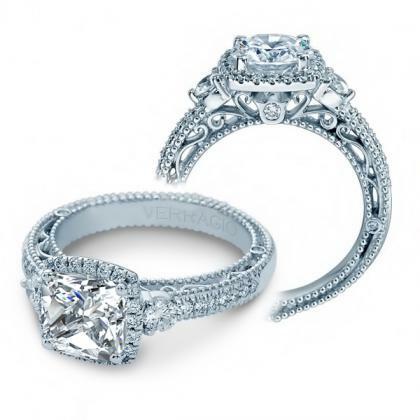 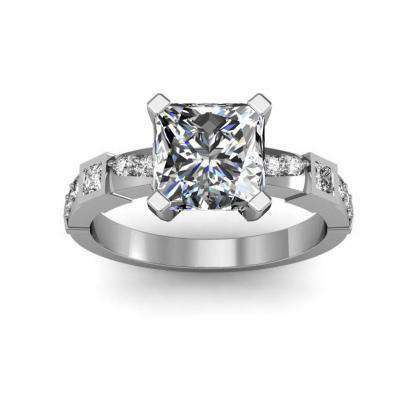 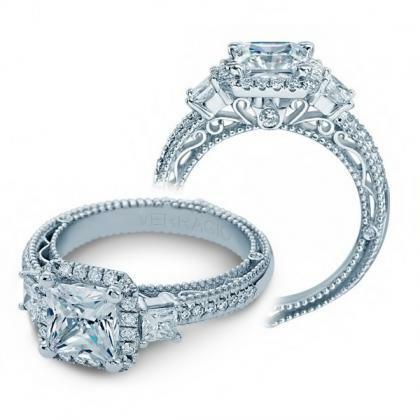 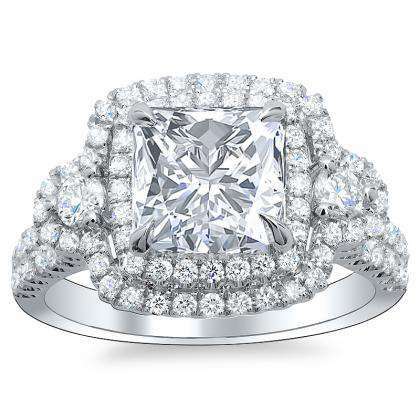 You can design your own engagement ring by selecting one of the three stone engagement rings below and selecting the perfect princess cut diamond that will make your dream ring !